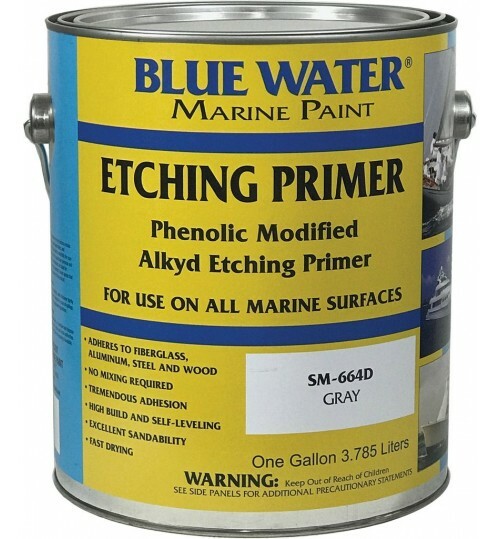 A single stage aggregate added coating originally formulated for use on the working decks on vessels in the Alaskan fishing fleet. 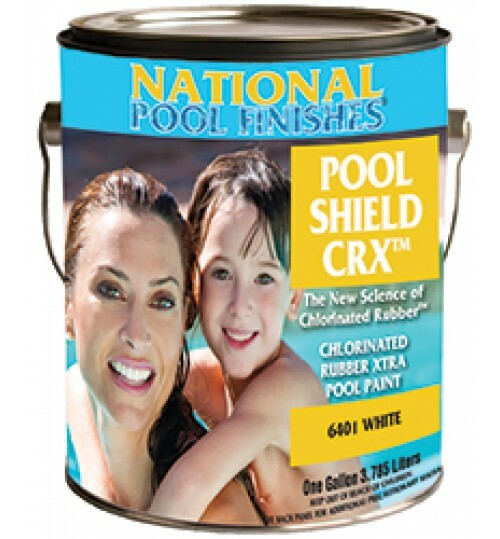 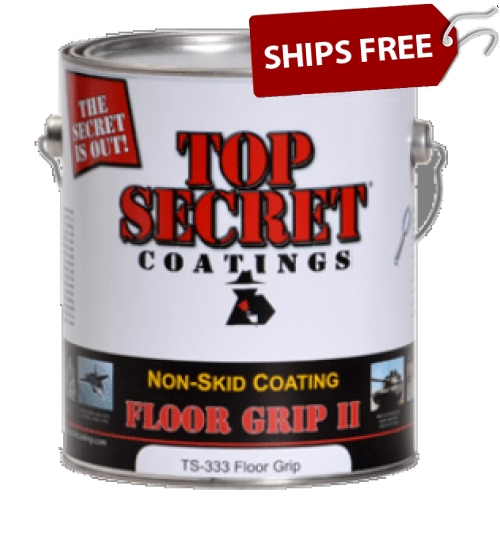 Tough enough to withstand saltwater, high traffic and spilled fuel.The perfect non-skid coating for boats. 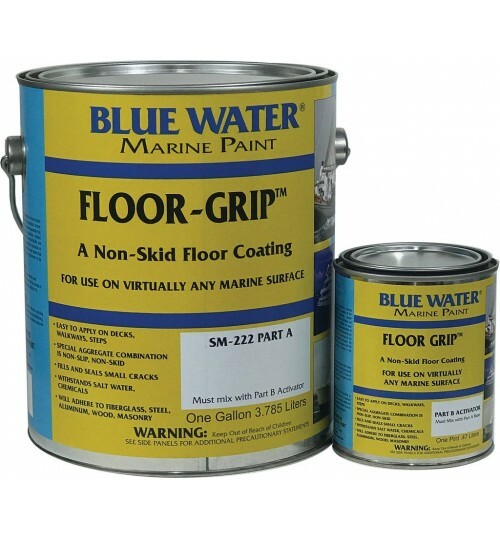 KiwiGrip is a durable, non-skid deck coating system developed by New Zealand yachtsmen specifically for use on boats.